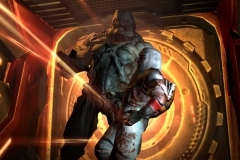 Id Software returns to Hell in their re-release of their blockbuster Doom3 dubbed “Doom3: BFG Edition.” We take the BFG edition for a quick spin and see if their enhancements can turn the original 2004 Horror-FPS into a 2012/2013 success. 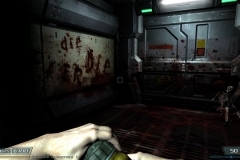 Released in October 2012 in Australia; and has been classified MA 15+ by the Australian classification board for Strong horror violence; Gaming experience may change online. 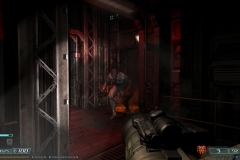 Doom3: BFG Edition features not just the original Doom3 but also the previous Doom games and in my opinion should be considered a “Box Set” of games. For those who are too young or simply been living under a rock and never experienced Doom3 then I shed a tear for you. 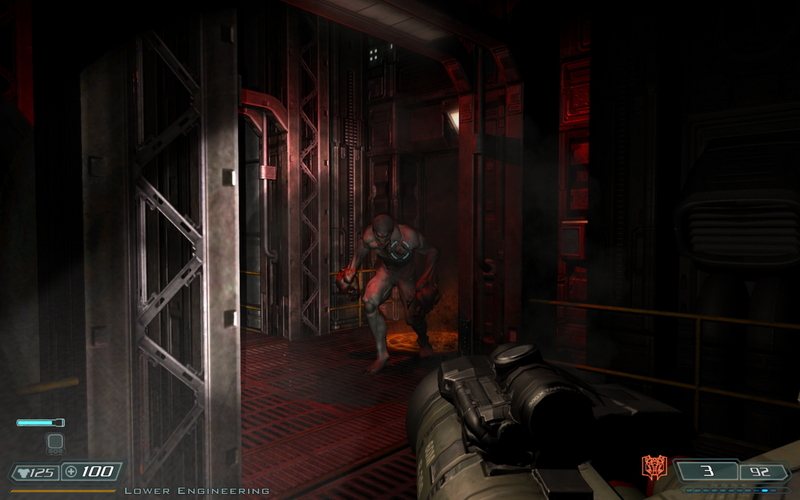 Doom3 is heavily focussed on story-driven single-player progressive game play. 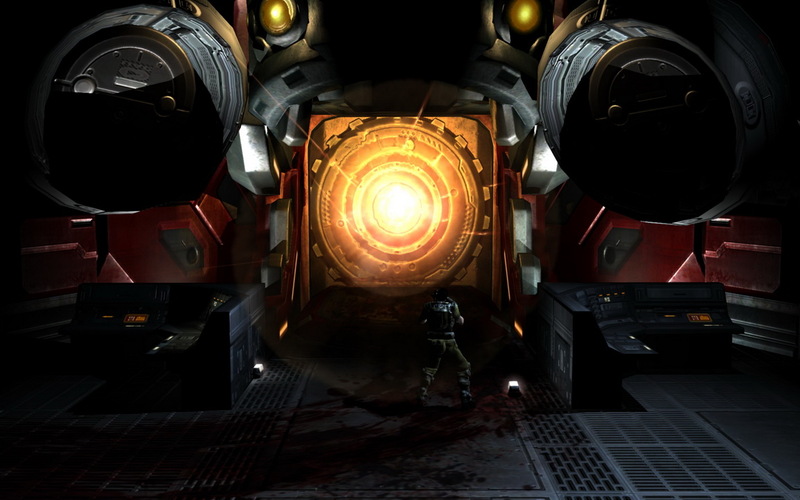 Meaning, you follow the story from the start, to the finish in a linear fashion. 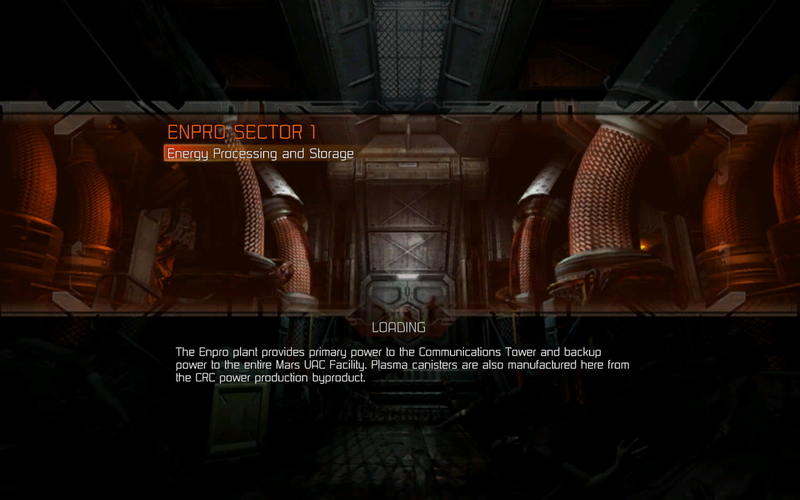 You cannot revisit areas or sections of the game unless its part of the storyline explicitly. 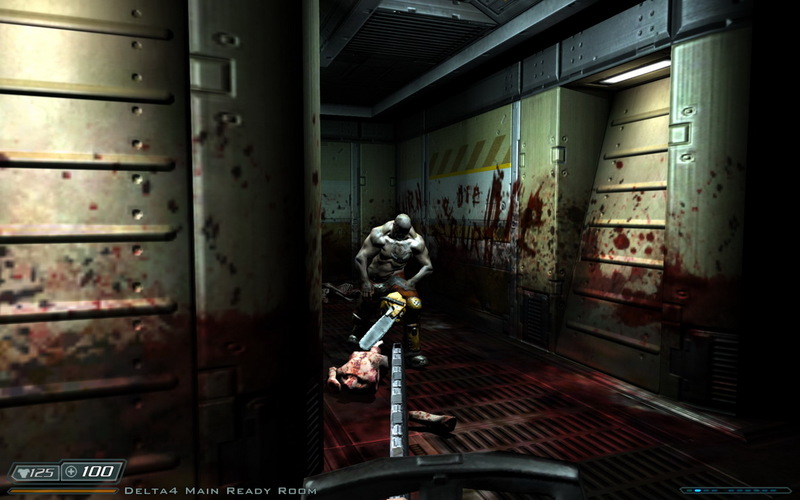 The majority of Doom3 is set on Mars in a UAC military base – there are some portions where players travel to “Hell” and back and D3 is considered a complete reboot of the original franchise. 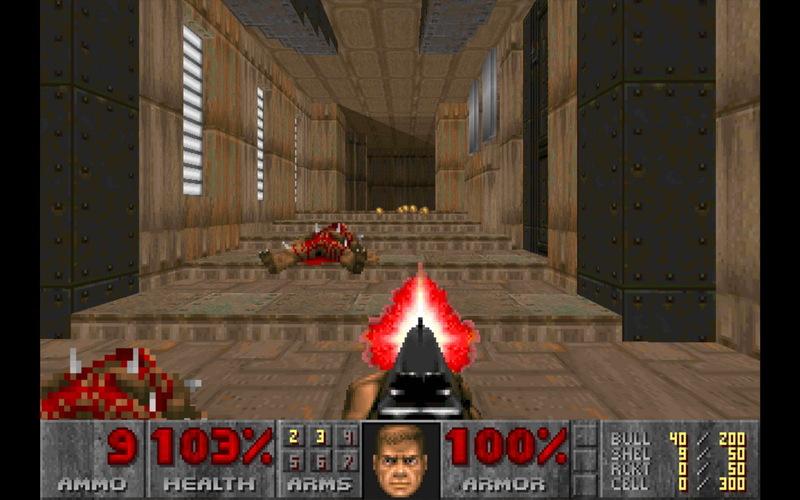 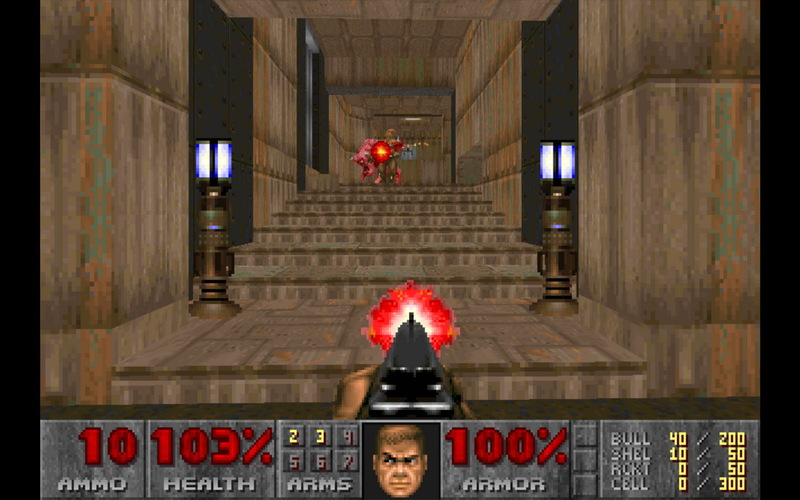 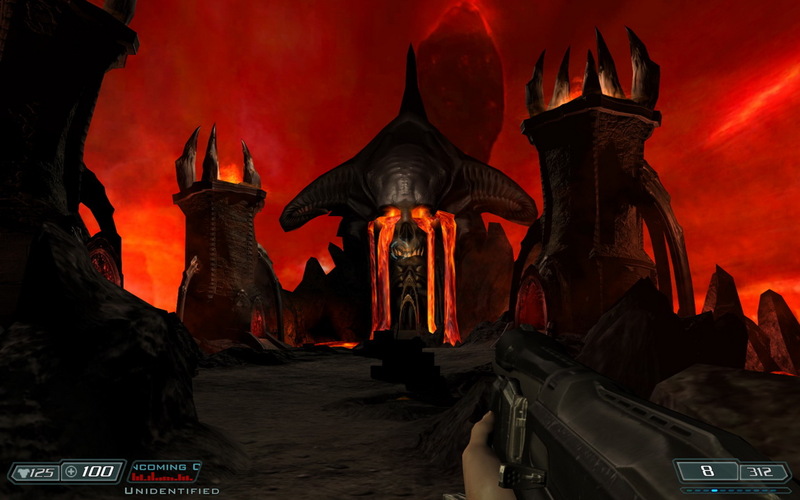 While the storyline has been completely re-written from the original two, D3 still encompasses some common elements from the origianls such as the UAC, Mars, teleportation, gateway’s to hell – with the exception of Doom2 which continues from DoomI and is on Earth and military presence on Mars. 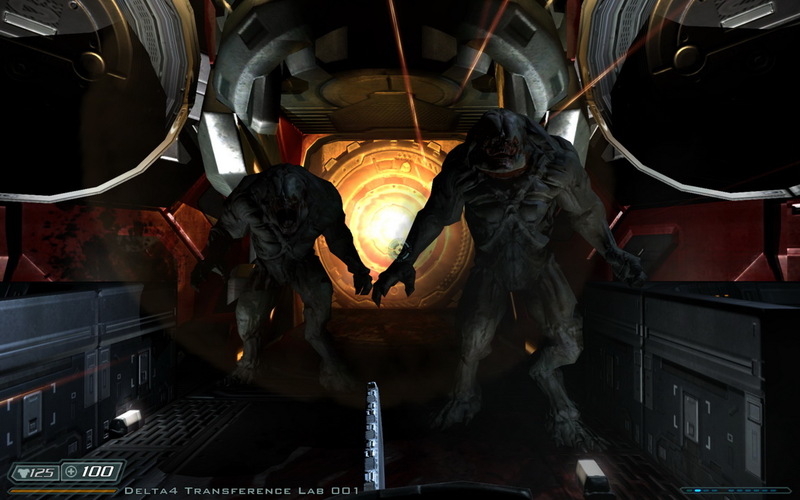 The actual purpose of the Mars base on Mars is explained in the opening sequence – basically, the UAC can do what ever they like in terms of experiments and research on Mars as the base lies outside the moral and legal bounds of Earth. 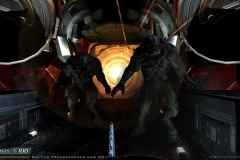 Obvisouly, one of the experiements is teleportation which was derived from plans on artifacts found on Mars. 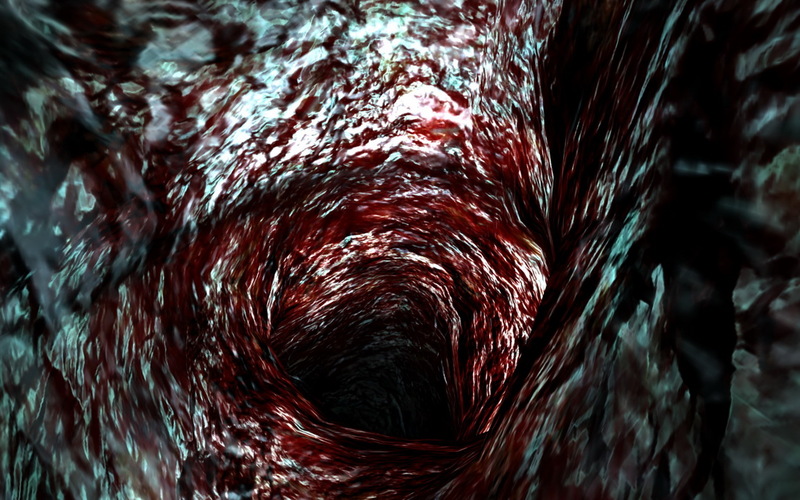 Unfortunately, the gateways that where created opened portals to another dimension: Hell. 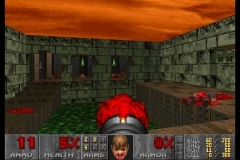 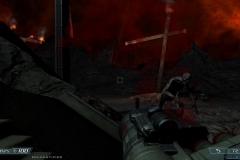 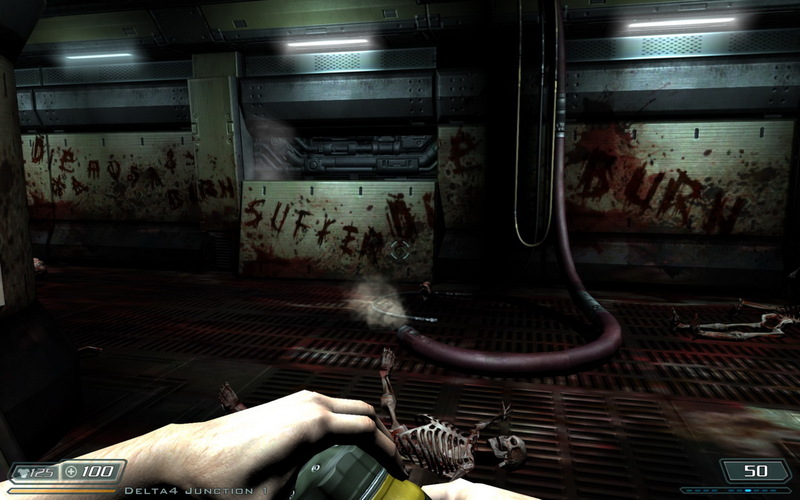 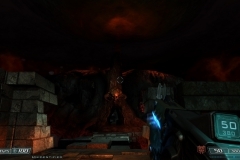 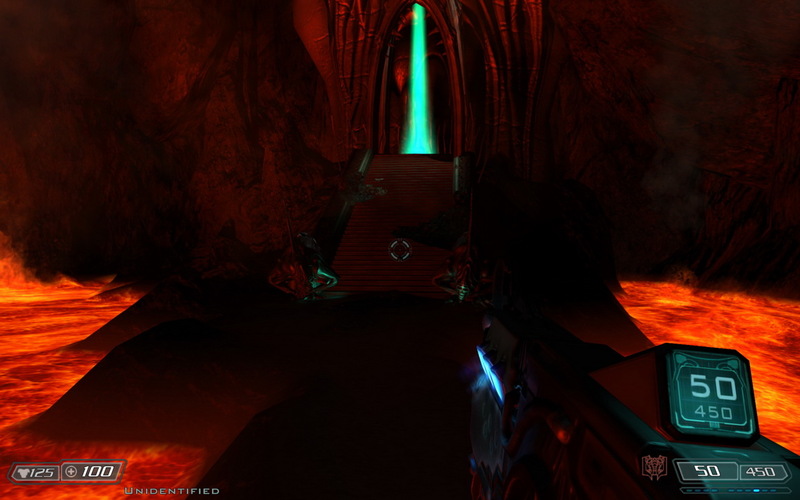 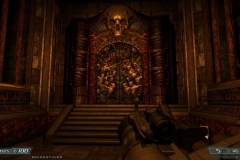 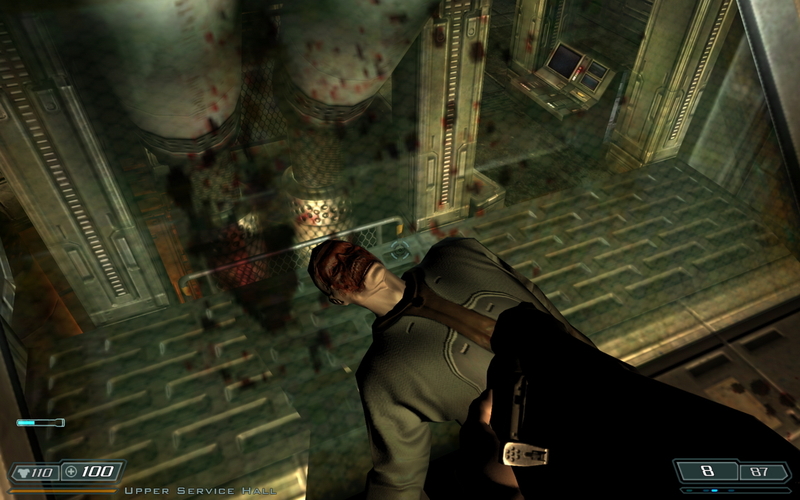 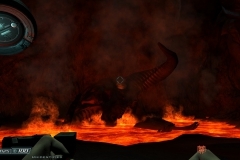 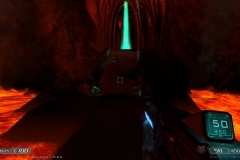 Resurrection of Evil was developed in junction with Nerve Software and continues the story two years after the events of Doom3. 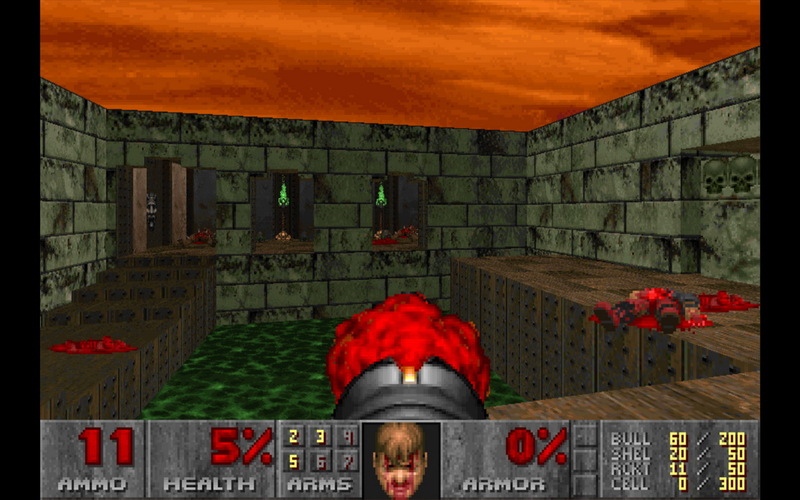 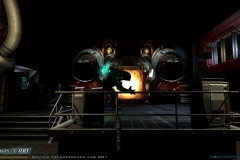 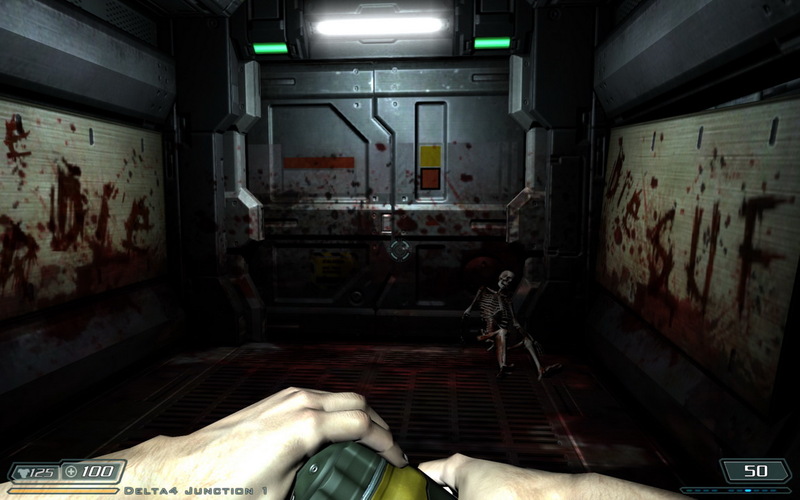 Doom3 differed greatly from games at the time – notably the graphics engine and that the storyline was deep, and the interaction between the “real world” was close. 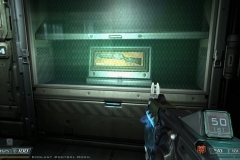 Some might remember: MartianBuddy. 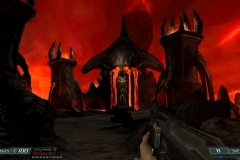 MartianBuddy was a fictional internet company setup where players could actually hit the www.martianbuddy.com real world website for unlock codes for “MartianBuddy” lockers inside the game. 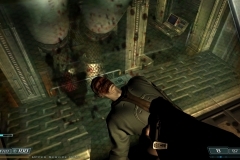 Audio, video and email dialogue was extensively used and played a large part of the background story and current and past events which helped players unlock military and medical supply lockers as well as predicting horrible things to come later in the game. 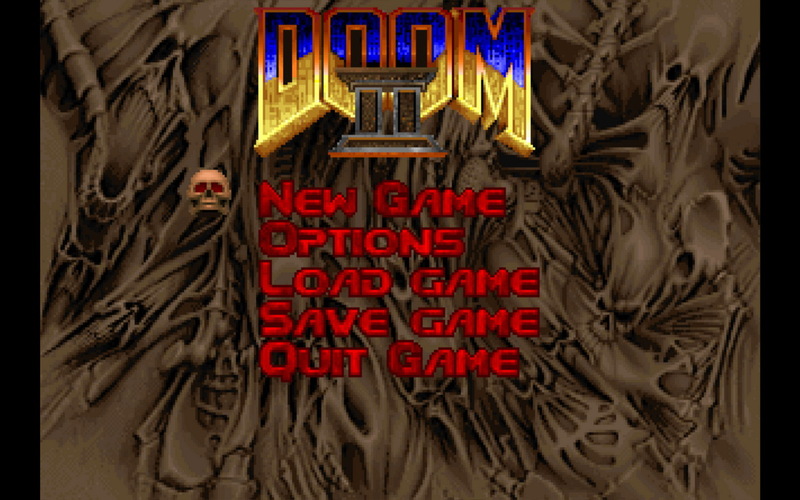 Doom I was released way back in 1993 on the DOS platform and Doom II followed the next year in 1994. 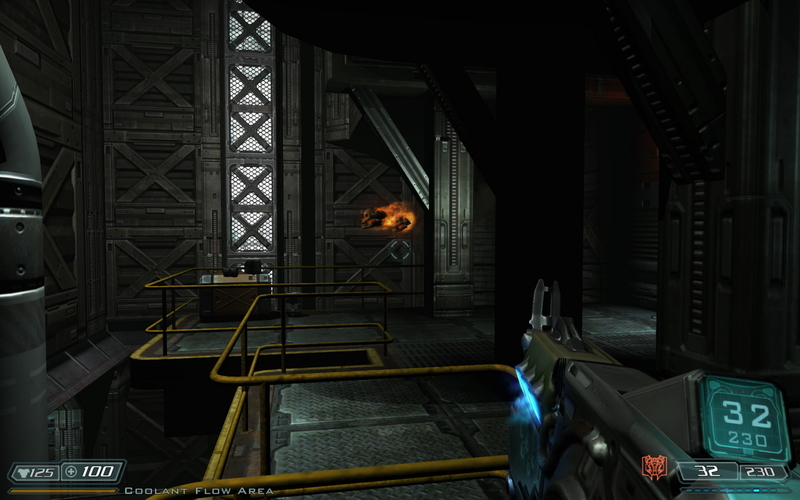 Both used the id Tech 1 engine and supported LAN and modem play. 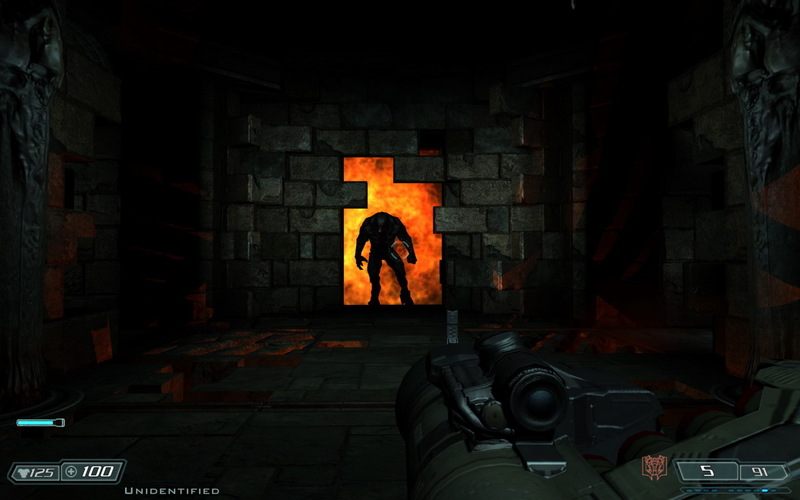 However, id Software have removed all “Nazi” references from the hidden Wolfenstein/Grousse maps. 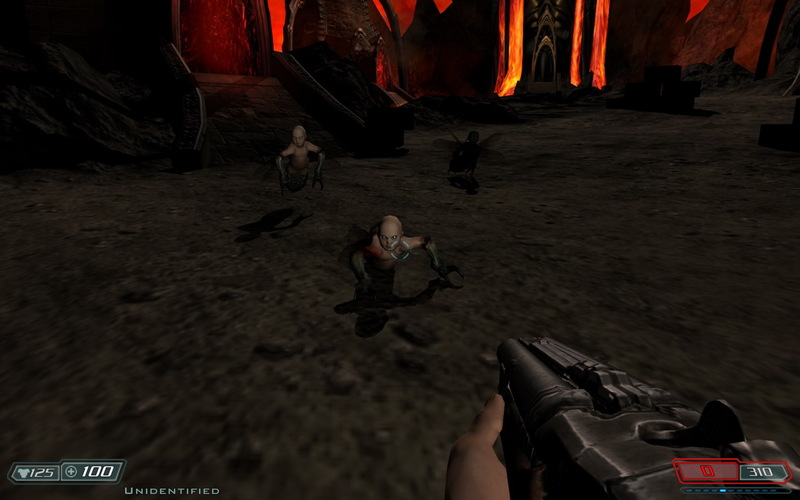 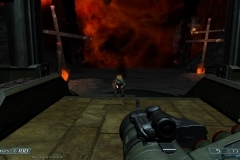 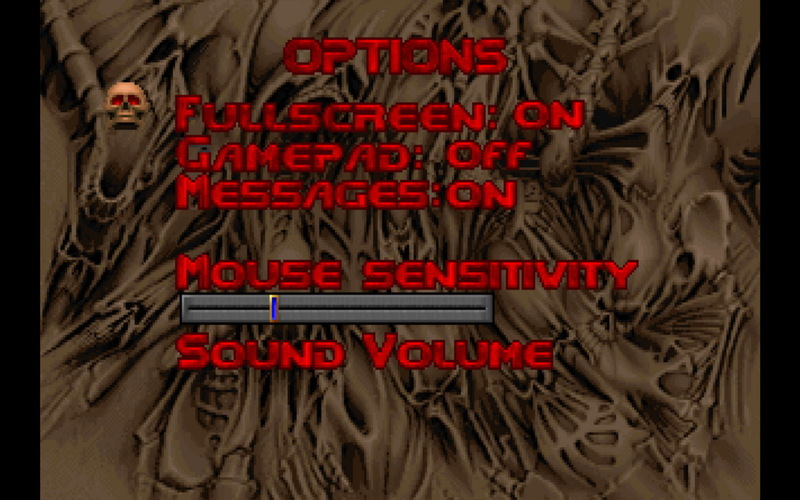 BFG Edition somewhat reintroduces the two originals, albiet in their original format with no graphics enhancement and can be played from the Doom3:BFG menu on load up. 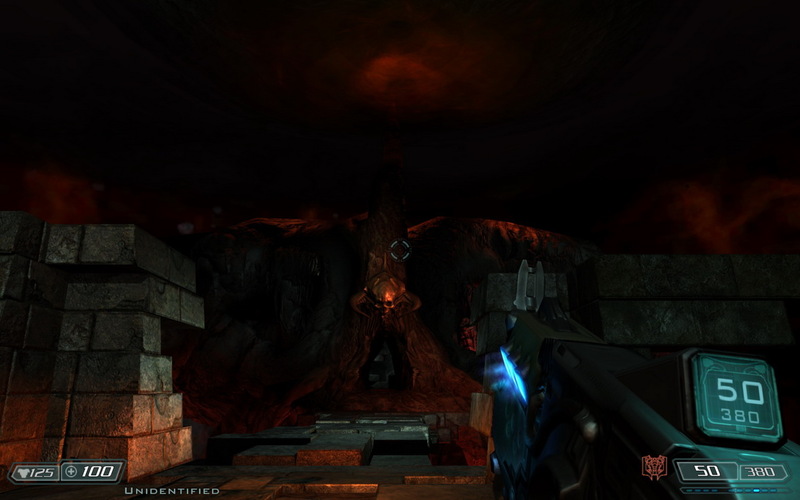 Where the differences lie are in Doom3 and Resurrection of Evil. 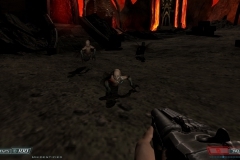 Id have gone to work improving the graphics, audio, introduces “checkpoint” saves, added horror effects, 3D support and included a shoulder mounted flashlight (the original also included a flashlight but it was a single item that could not be used in conjunction with a weapon that needed to be switched,) which could be used simultaneously with weapons – the notable difference is that the flashlight is not persistent and would only last a certain amount of time before turning off and needing a short regeneration. 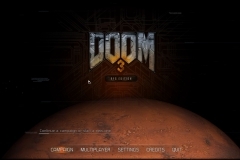 Doom3 source code was released in November, 2011; however Doom3 BFG is closed source and any and previous Doom3 saved games will not work with BFG either. 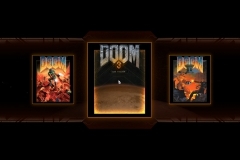 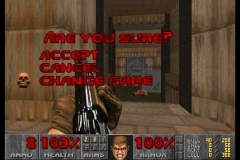 Players get achievements which are linked to their Steam account – achievements where not part of the original Doom3 or previous Doom releases. 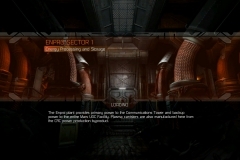 Owners will also receive the “Lost Mission” that contains previously cut content and includes “new” 8 levels. 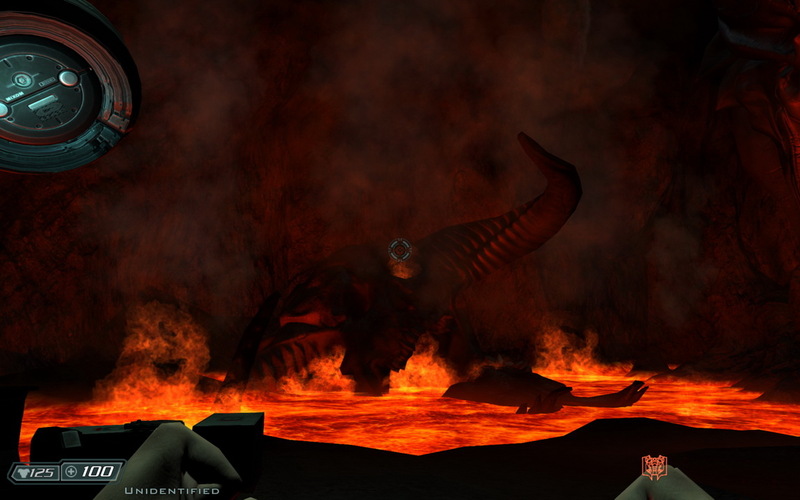 The Lost Mission follows the ambush of the Bravo Team and follows the only survivor. 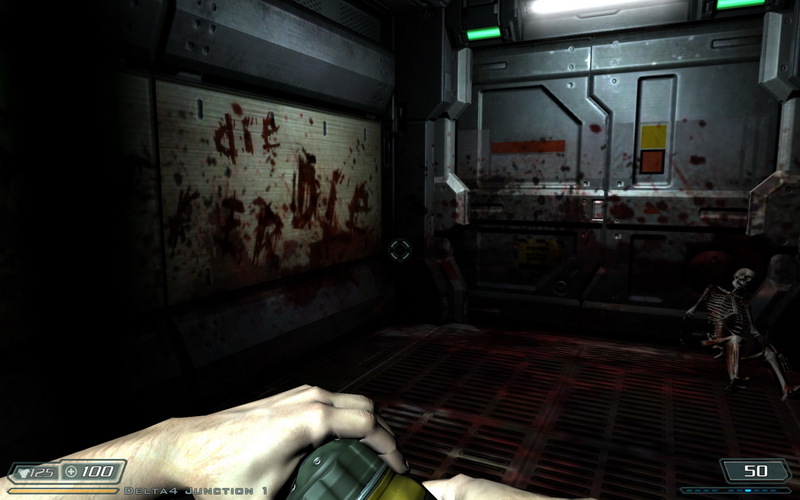 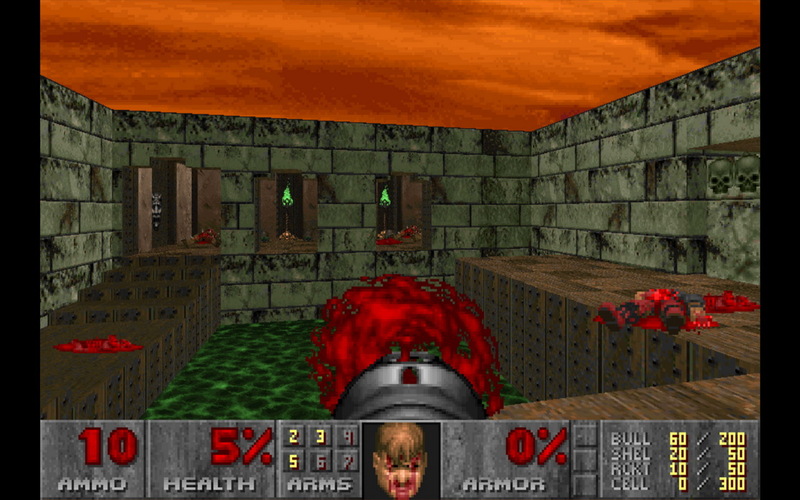 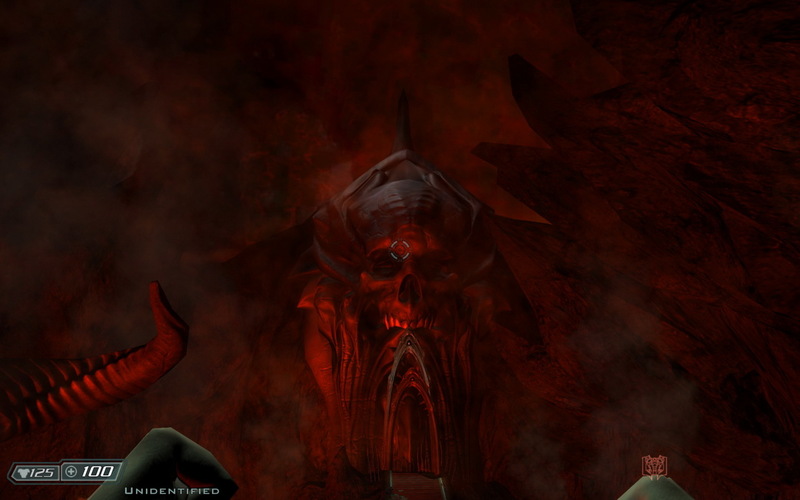 The story runs in parallel with the events of the Single Player mode of the original Doom 3. 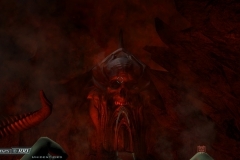 What’s Doom3 without a holiday to Hell?? 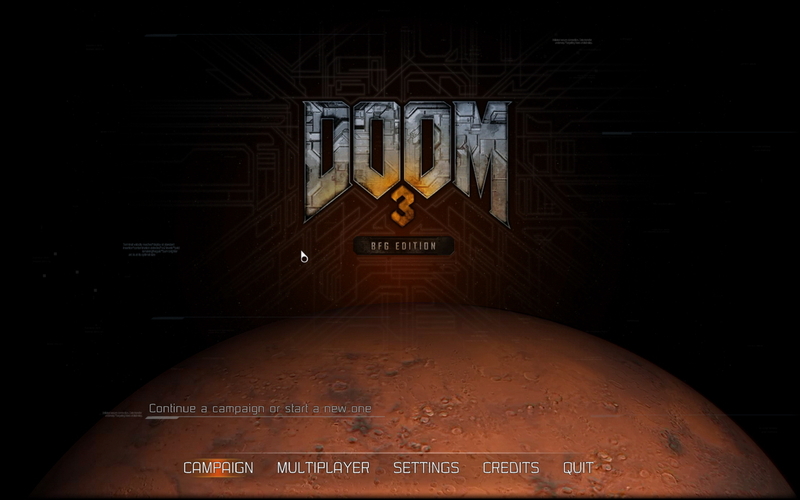 So far, I’m enjoying Doom3 BFG. 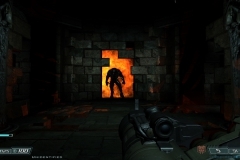 The game looks excellent – the ambiance is just as terrifying and the audio, lighting, level design and situations are just as I remember it: effective to the point of crapping a brick. 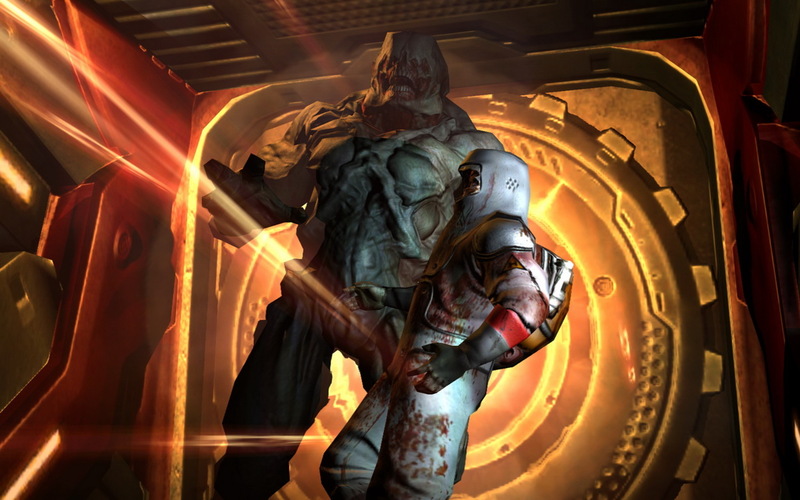 How does Doom3 rate compared to current/modern horror games like Dead Space? 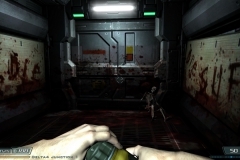 Doom3 does seem a little “simpler” in terms of locations, weapons, enclosed spaces and NPC hit-locations are just one big block vs. today’s games offer specific hit based areas on the body so you can shoot at a leg for lower damage or get more hit damage if you shoot at the head. 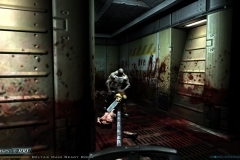 OK, you might do more damage if you’re in close range in general in Doom 3 but apart from that shoot anywhere and you’ll be fine. I did skip the first few levels of D3 which can be a little boring if you’ve played them a million times and I ended up the gut-wrenching Delta Labs: or where the real-fun starts…. YouTube clip on graphics difference between old and new. 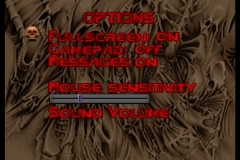 Thanks to HD Play for the clip. I personally loved Doom3 on many levels – the storyline, the atmosphere and the remake of the original weapons from DI and II. 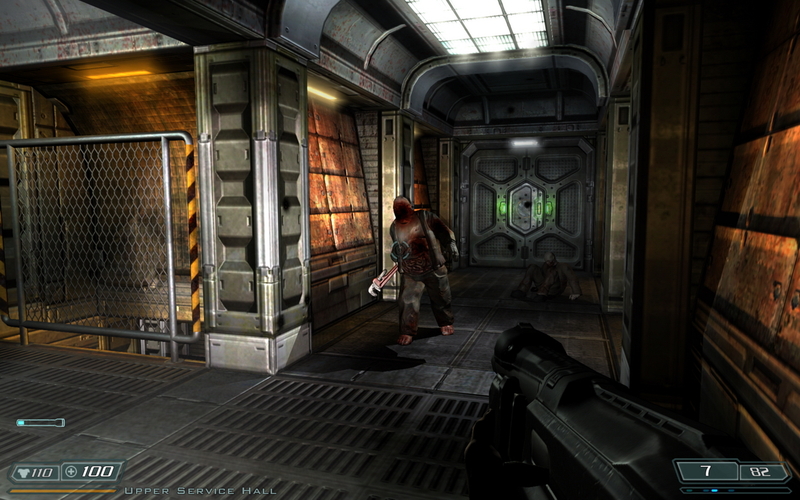 Doom3 BFG Edition takes me back in a classy way to those days; an experience more fitting for today’s technology. 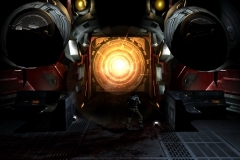 Full credit to id Software on their id Tech 4 engine as it still holds up quite nicely however you can see its failings and it does show its age when comparing it to the Godfather (Dead Space), Frostbite, Crytek, Unreal3 and even id Tech 5 but still is effective. 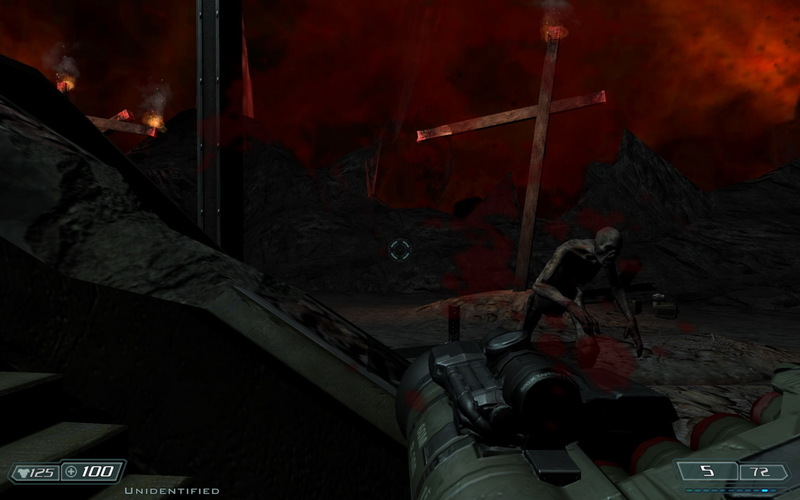 The Lost Mission is a nice and “interesting” addition but still is a rehash of the same levels and monsters recycled. 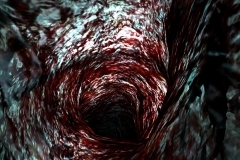 I did find, while playing, the incessant teleportation spawning of monsters rather annoying and instead of complimenting the horror it was a little over the top. As for DoomI and II – if you own the originals; fireup zDoom or similar for higher resolution support – at least they won’t be “cut” or “censored” versions. 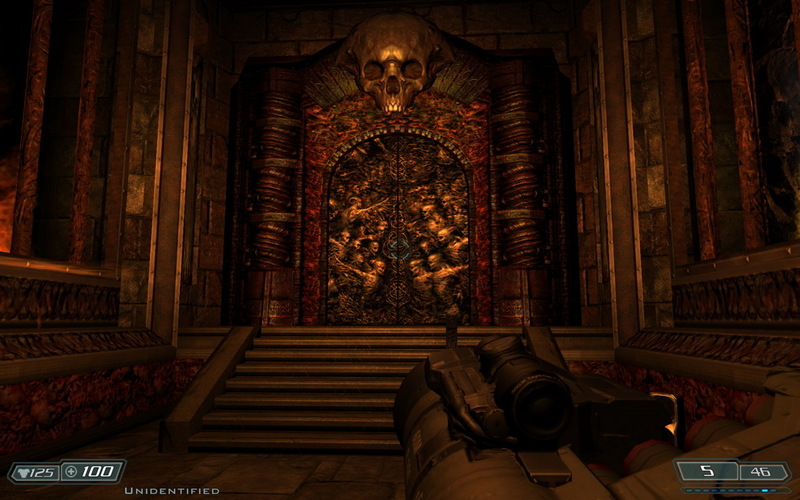 We bought Doom3 BFG on the Steam Christmas Holiday sale for $29.99 and was worth the dosh. 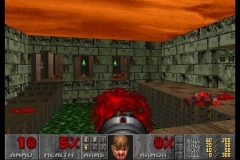 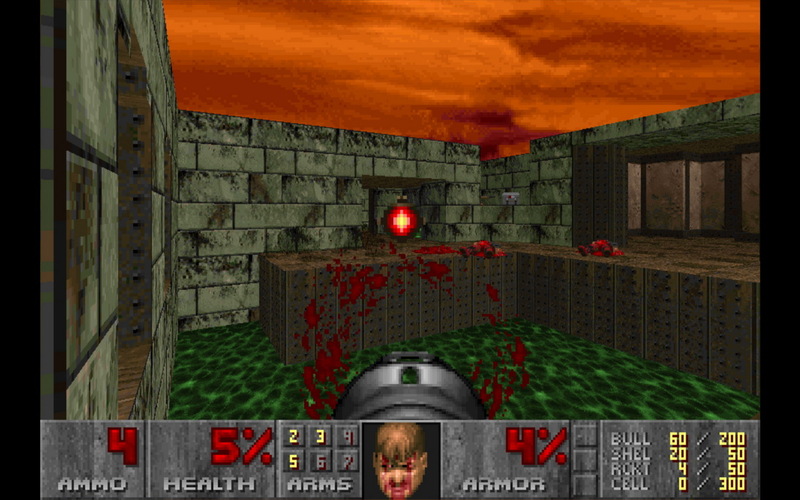 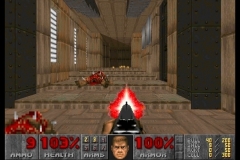 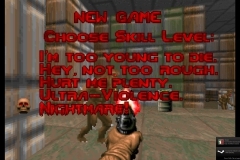 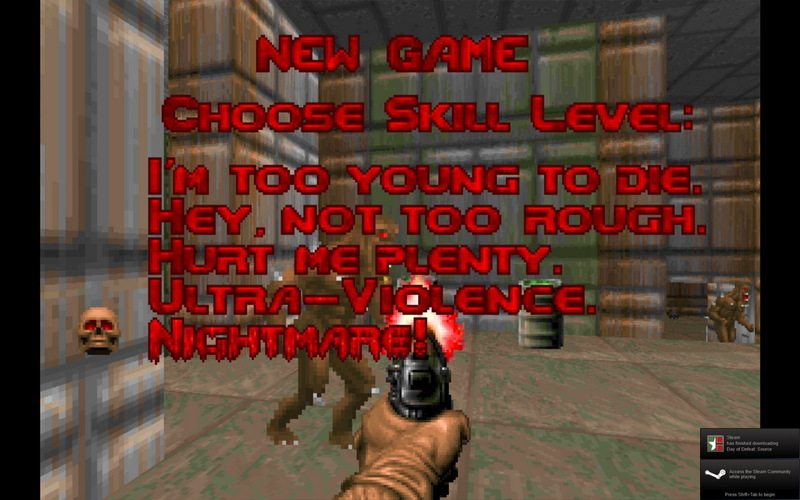 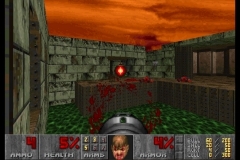 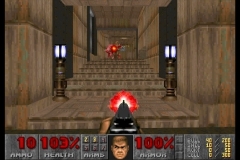 Doom back back in the day(when we played in Computer class on the down low) was the best… yeaaa the graphics were shocking but i think the game play was better, the new doom just doesn’t give me the same thrill as doom 3D did, maybe we have all just been desensitized to blood and gore these days? 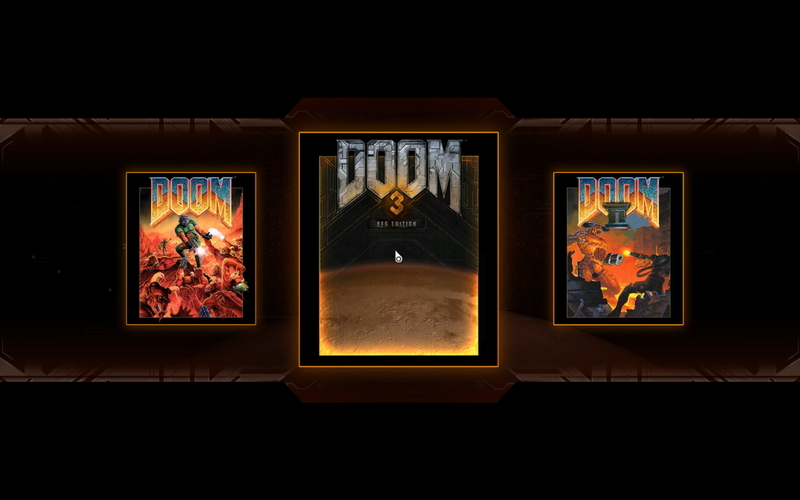 I was a little disappointed to be honest. 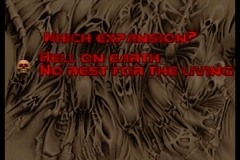 just my opinion but yea.